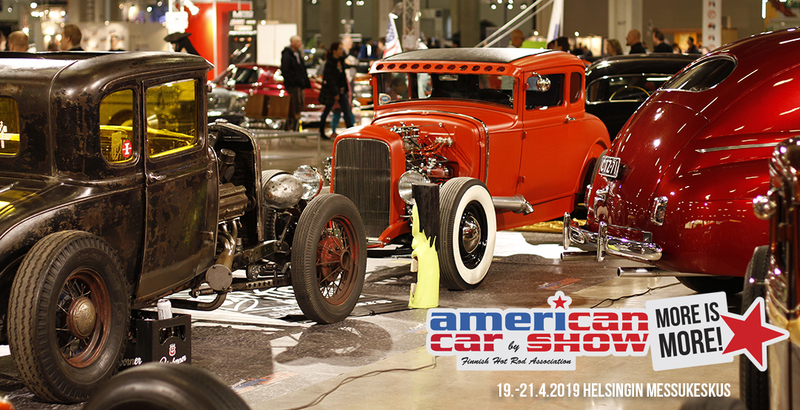 American Car Show in Helsinki Fair Center 19.-21.4.2019! 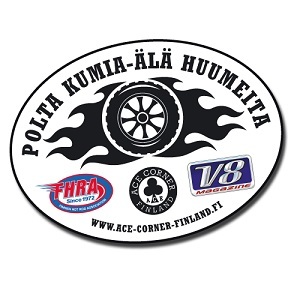 The very first FHRA American Car Show was held at Tikkurila Icehockey Arena way back in the year of 1978. American Car Show presents the most beautiful american classics, hot rods, customs and showstoppers. 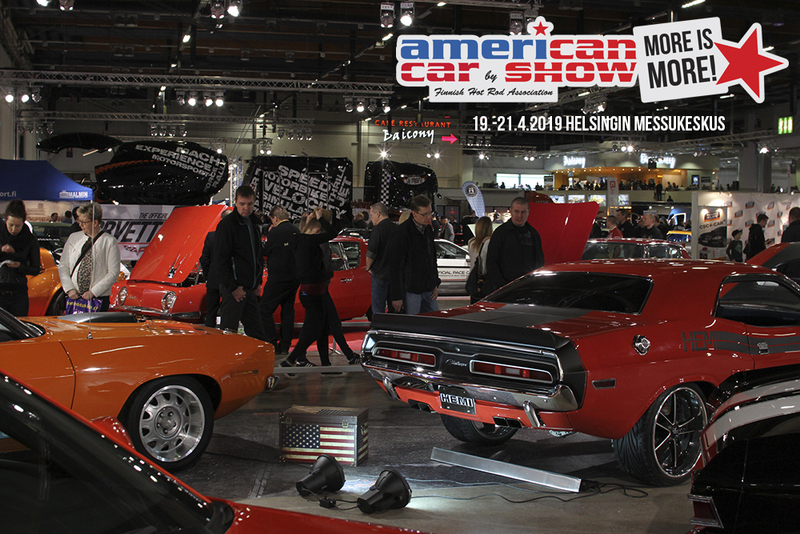 American Car show has grown from a small marginal groups event to being Finlands largest car show that gathers all the clubs and car freaks together and has become the Easter-weekends main event for the whole family. American Car Show is a three day show. 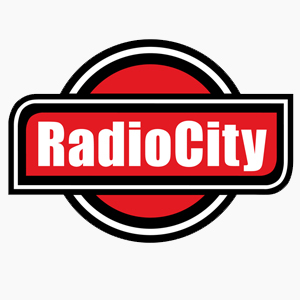 For the year 2019 we are making efforts to make the show even better, to be filled with classy and nostalgic american cars, finest motorcycle, the most outrageous tuning cars and lots of motorsport! American Car Show presents top of the line rebuilt and to the smallest detail refined cars, the very best of handmade and technically excellent works of art to our visitors. 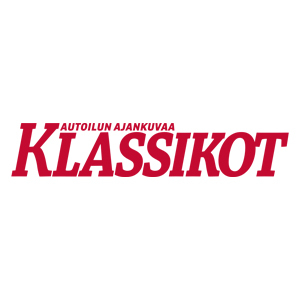 Classical American cars from Finland and the rest of the world. Only the very best of the best will be present at our show. MC Heaven is the Heaven on Earth for every motorcycle fan! On our bike show you´ll find the most beautiful, the most powerful and unique motorcycles from different eras. 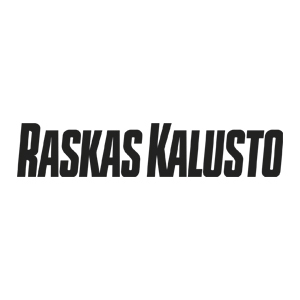 The MC Heaven bike show is put together in co-operation with Finland´s two biggest bike magazines, Kopteri Magazine and Bomber Magazine. These two magazines represent the modified motorcycles of Finland at it´s best! Tuning Car Show is filled with tuned-out modern cars, well-thought and carefully crafted sportcars that has taken hundress of workhours to complete. Tuning Car Show presents the finest sportcars, modern racecars, unique and fast supercars! 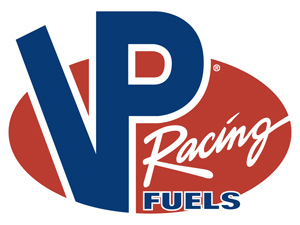 Motorsport 2019 gathers the whole motorsport scene to one show! 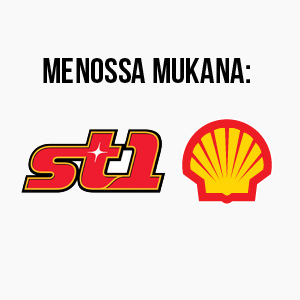 The show is put together with the AKK Motorsport and SML – Finnish Motorcycle Federation. Last year was the second year for this special part of our exhibition and it was a huge success, so we are coming back even bigger and better. Motorsport 2018 is a great place to meet different organisations and companies involved with motorsport and to meet different stars of motorsport from pro and semi-pro. Classic Car Show is a new addition to our exhibition! A whole fair hall is reserved for classic cars and historic vehicles! Custom Truck Show gathers the finest trucks and transport vehicles. These massive works of art are amazing new feature on our show! If your interested in commercial presence at our exhibition, please don´t hesitate to contact our sales! 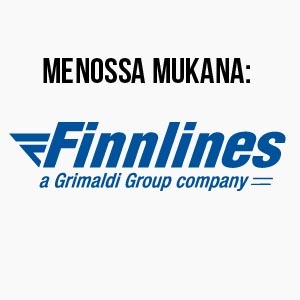 19.-21.4.2019 at Helsinki Fair Center. You´ll get to experience this huge event with just one ticket, enjoy the international atmosphere and the biggest car show in Finland! Interested in entering your own vehicle to our show? It´s easy as this, just fill out the form and we´ll get back to you! 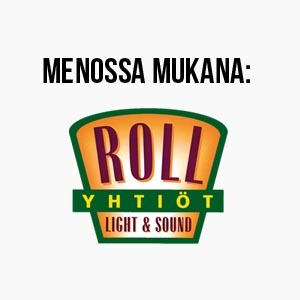 "Valitse tiedosto" means "Choose file". 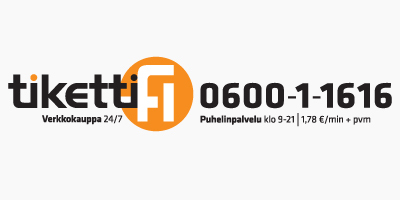 "Ei valittua tiedostoa" means "No file chosen"